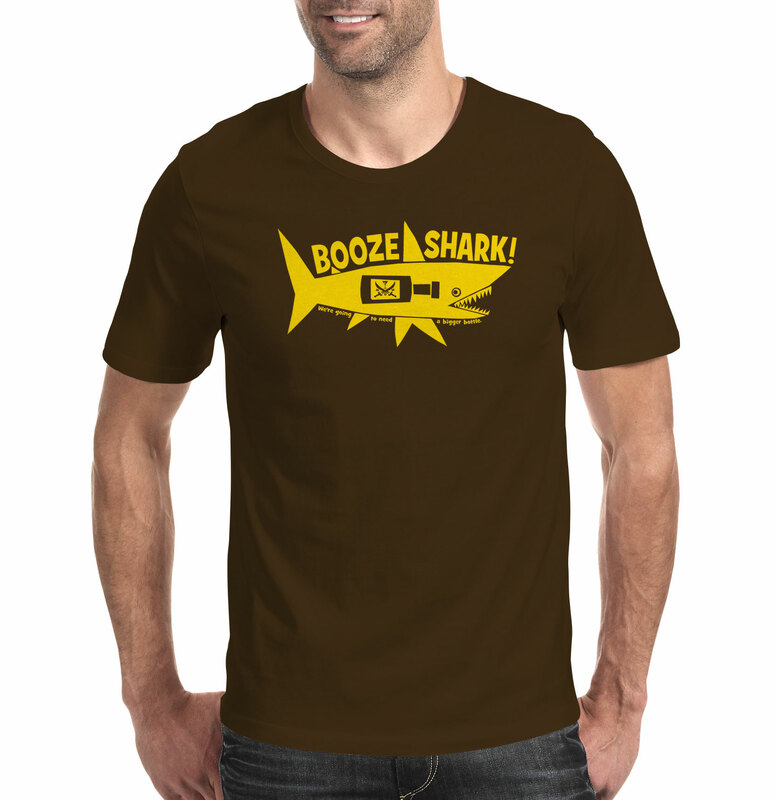 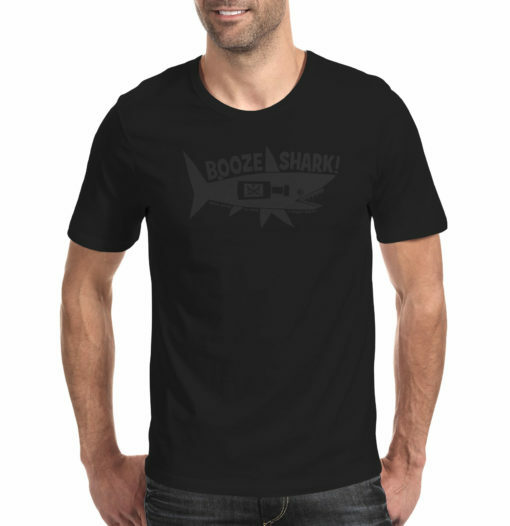 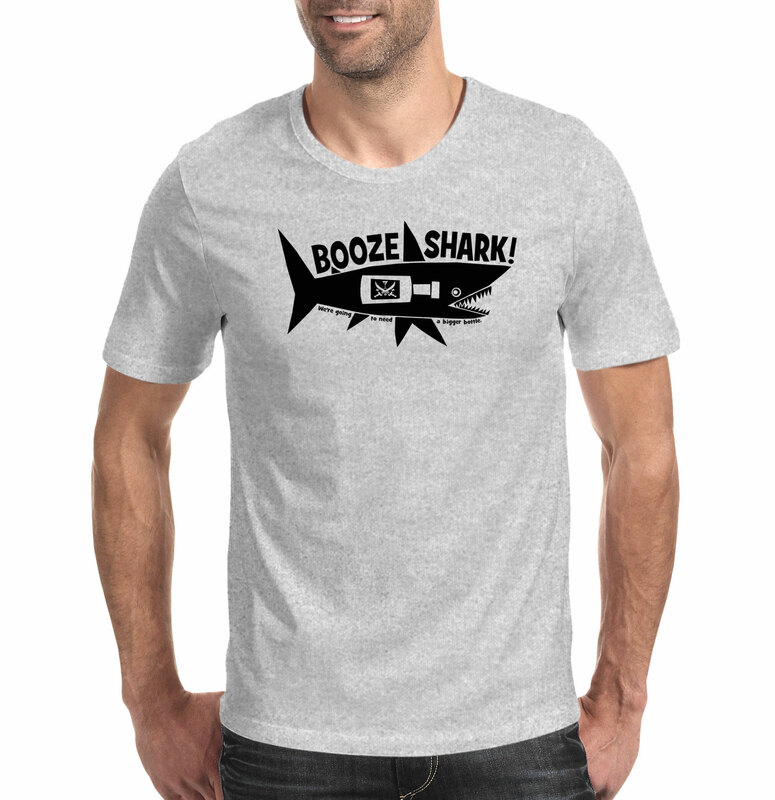 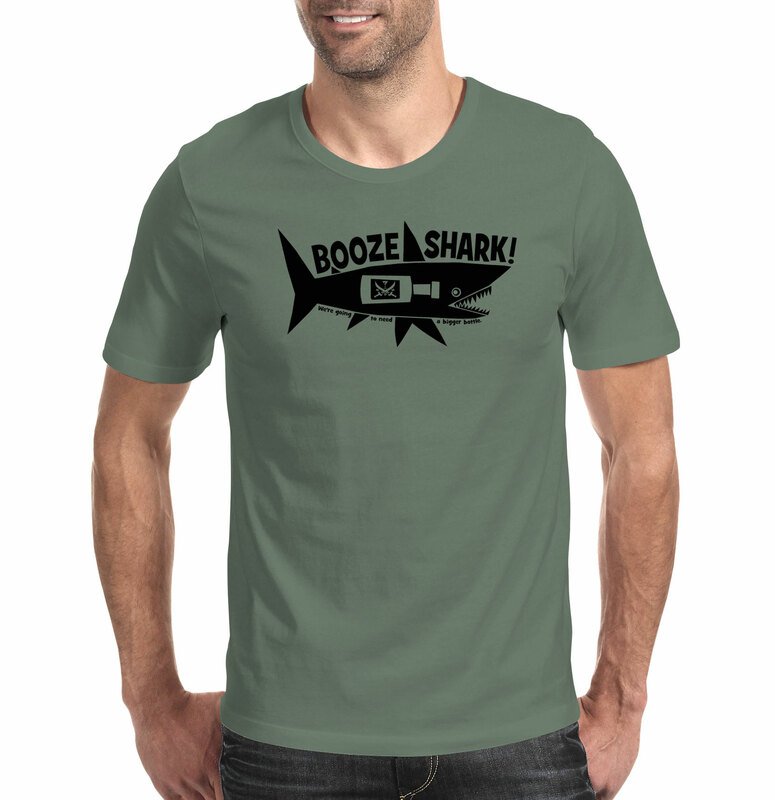 Do you drink booze like a shark plowing through seawater? 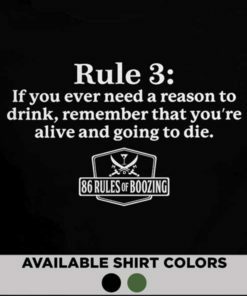 They can longer say you didn’t warn them. 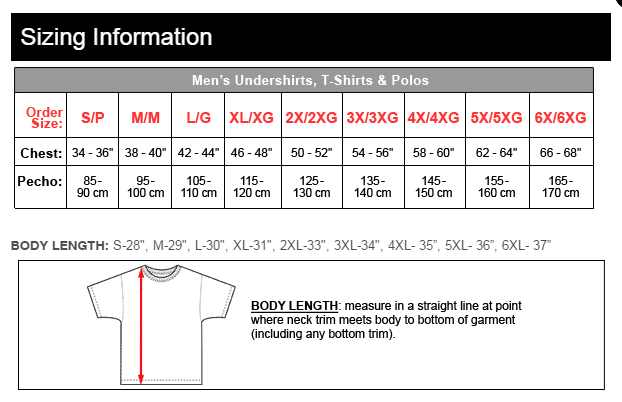 Available in White, Black, Military Green, Blackout, Blood Red, Hunter Green, Heather Grey, Brown and Kelly Green, Royal Blue and Navy.lable in White, Black, Military Green, Blackout, Blood Red, Hunter Green, Heather Grey, Brown and Kelly Green, Royal Blue and Navy.